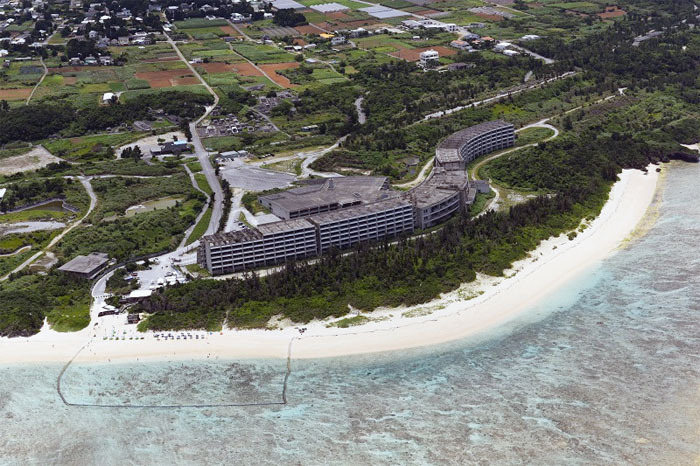 Mori Trust has acquired a 335,000 sqm block of beachfront land with a half-finished hotel on Sesoko Island in Okinawa and plans to open an internationally-branded resort by 2020. 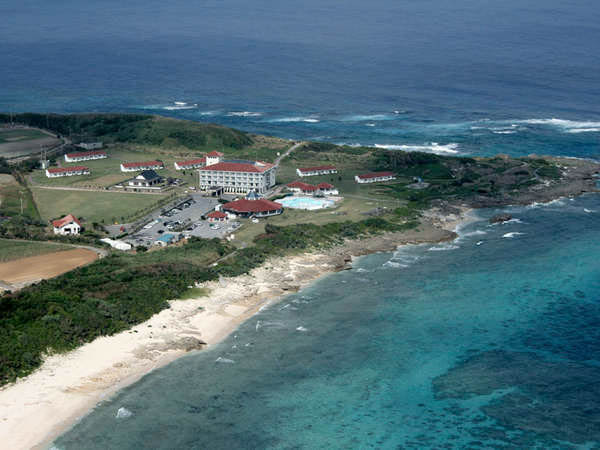 Sesoko Beach Project, a limited liability company registered in Tokyo, was the seller. 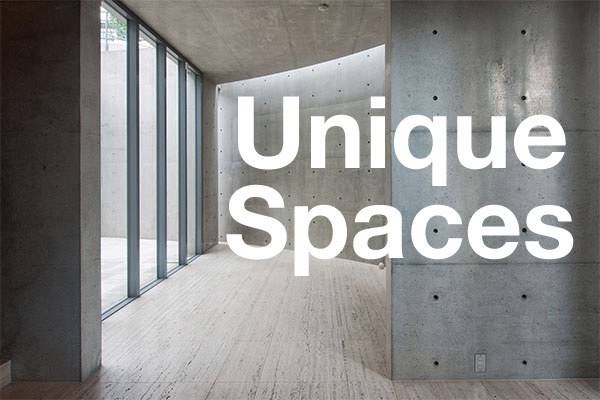 Back in 2005, Toshi Design System, through a special purpose company, started construction on a large-scale luxury resort on the site of a former golf course. The 30 billion Yen hotel was to include 360 rooms each over 100 sqm (1,076 sq.ft) in size, with room rates of around 70,000 Yen per night. It was scheduled to open in 2009. Several high-rise residential buildings in Okinawa have seen an increase in re-sale prices over the past few years. One of the recent residential developments, called RYU:X TOWER, sold out prior to completion. The twin tower condominium contains 676 apartments over 30 floors. The first tower was completed in 2013, and apartments have already been selling on the re-sale market for 10 ~ 25% higher than their price when new. 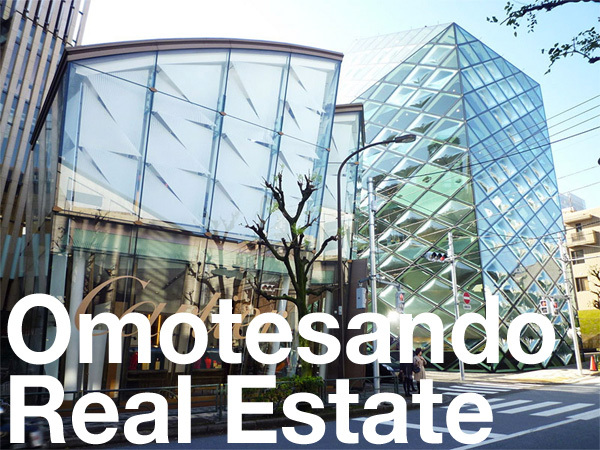 Apartments can currently be found on the resale market for between 670,000 ~ 1,125,000 Yen/sqm. The second tower was completed in May 2015 and has already sold out. The most expensive apartment was priced at around 130 million Yen (1.07 million USD). This has been the largest condominium development in Okinawa to date. 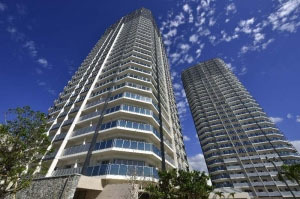 Urtore Mihama is a 19-storey resort condominium in Chatan, and just south of the Kadena Air Base. The 421-unit complex was completed in 2010 at a time when Japan’s economy and property market was in a slump. Sales were off to a bad start at first, but saw an unexpected turnaround after the 2011 Tohoku Disaster led to an influx of families looking to move as far away from the Fukushima nuclear plant as possible. All apartments were eventually sold. Naha Tower, a local landmark and relic of the 1970s, has been purchased by a Kyushu-based hotel operator for an undisclosed price. The seller was Tokyo-based Intrance Co., Ltd. 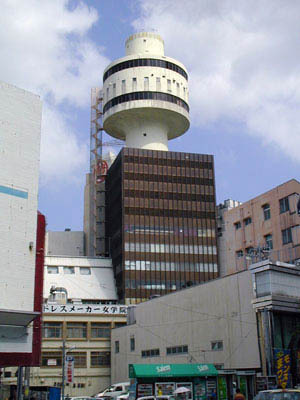 In 2006, developer Zephyr Co., Ltd. acquired the building and renamed it ‘Zephyr Naha Tower’. They filed for bankruptcy in 2008 and the building’s tenants moved out one month later. The building has been empty ever since. Intrance acquired the building in 2011. The “Big Time Resort Hotel Ikeijima” closed their doors on February 15, due to financing difficulties resulting from worsening economic conditions and a severe drop in hotel guests following the Tohoku disaster. They are now considering selling the hotel. 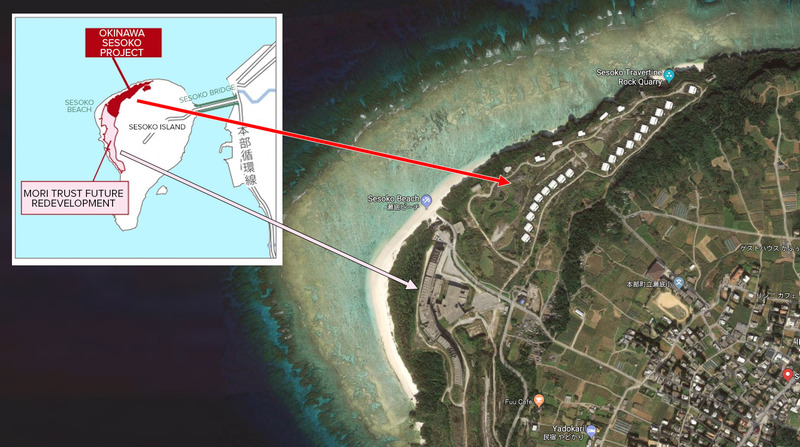 Singaporean investment fund RECAP (Real Estate Capital Asia Partners) has purchased the CSK Tsubogawa Hotel in Naha City, Okinawa, for an undisclosed sum. 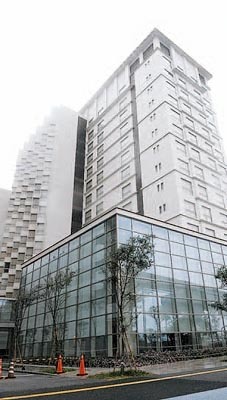 The business hotel was scheduled to open in 2009 but the former owner, CSK Holdings, fell into financial difficulties. Although construction was complete, the hotel never opened. The former owner also built an office building on the adjoining site in 2009, which also remains empty.